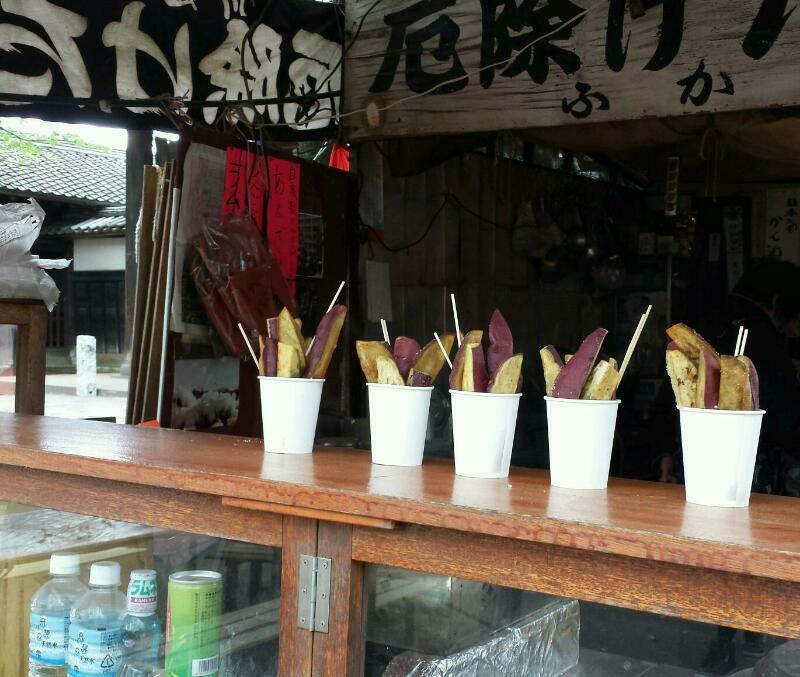 Japanese are fond of sweet potato. 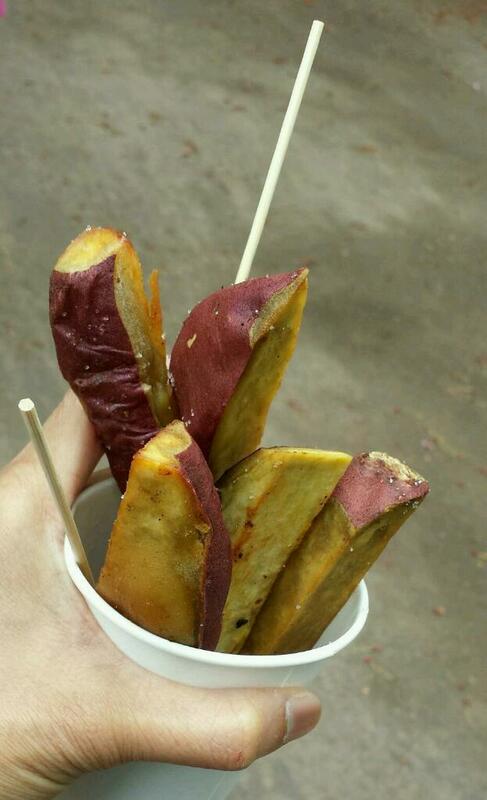 I’ve seen somebody snacking on boiled sweet potato somewhere. Seems she prepared it at home, placed in her tote as an ‘on the go’ snack. I’ve tried the cut caramelized sugar-coated chilled ones and a sample of boiled ones from Kawagoe City in Saitama Prefecture. 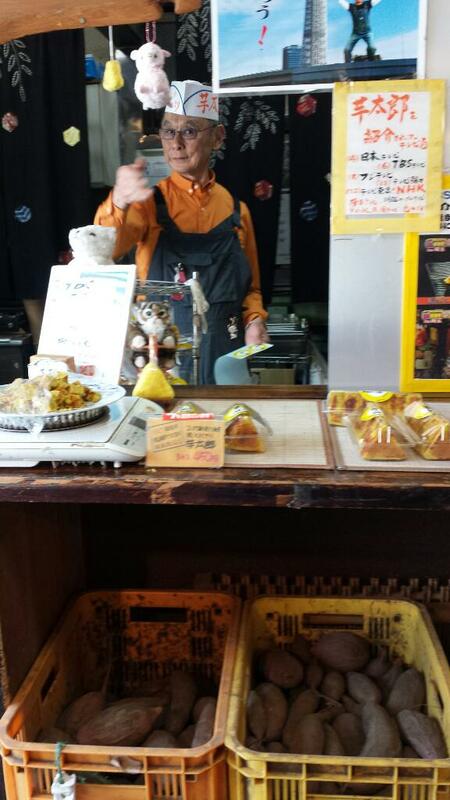 I even saw a shop selling sweet potato ice cream in that place. When I was at Tsuchiura City, I’ve blissfully snacked on the salted cut ones, in other words ‘sweet potato fries’ but thicker in pieces. 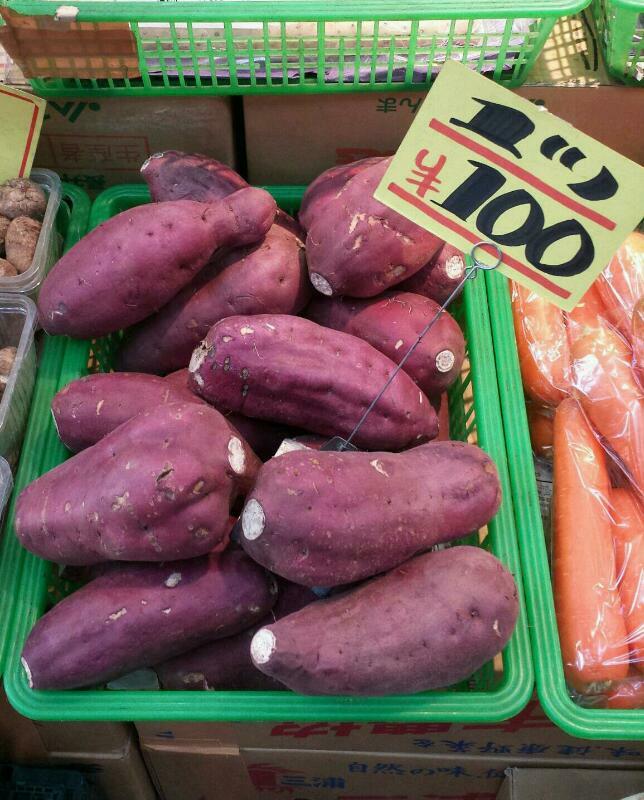 And so based from I had eaten so far, I think Japan’s sweet potato variety is superior than what I’ve had (so far since childhood) in the Philippines.